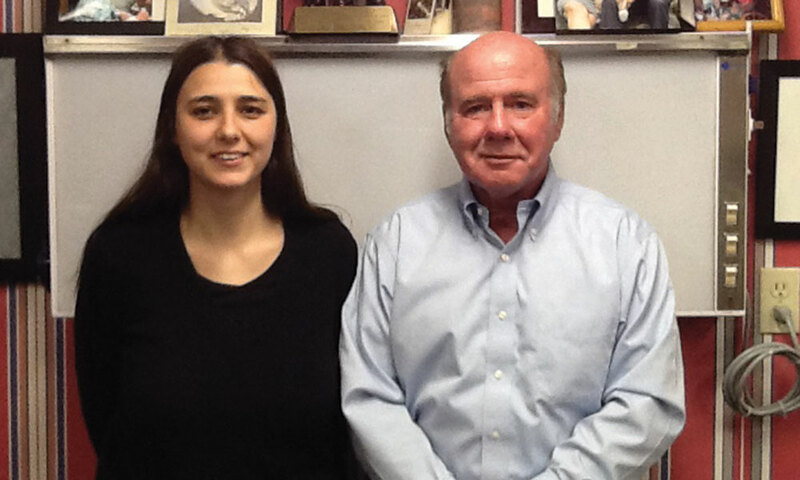 All the top doctors in Saratoga and beyond. Starting in the “Saratoga After Dark” Issue (July 2018), saratoga living is pleased to introduce its exciting new special section: “Top Docs: Upstate New York,” which showcases the very best physicians this area has to offer. Interested in being included in this section? Contact advertising@saratogaliving.com. 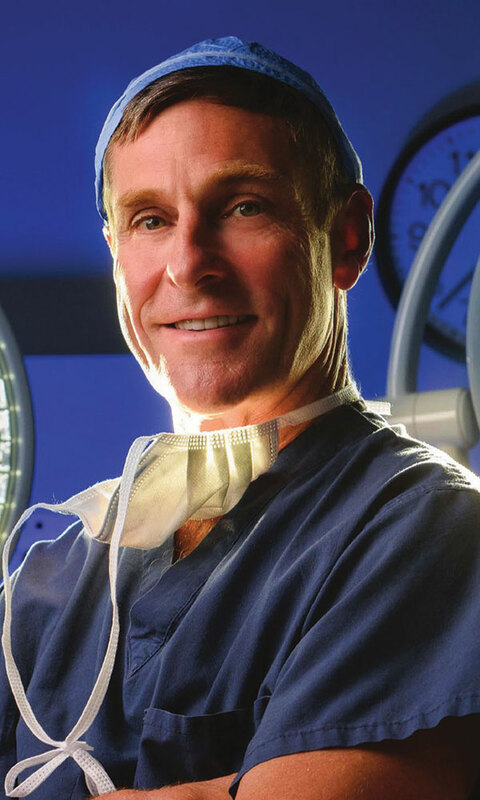 Board-certified plastic surgeon Steven Yarinsky, MD, founded Saratoga’s first plastic surgery practice in 1989. 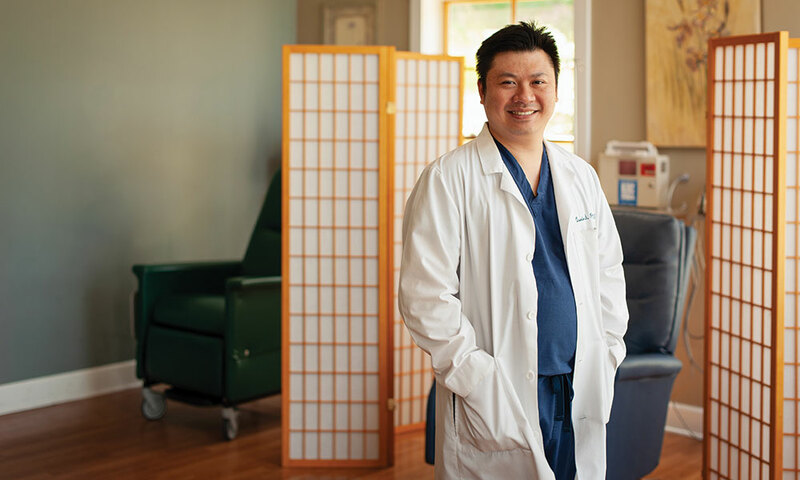 He has become the Capital District’s “go-to” doctor for enhancing your body, breasts and face with cosmetic medicine and surgery. 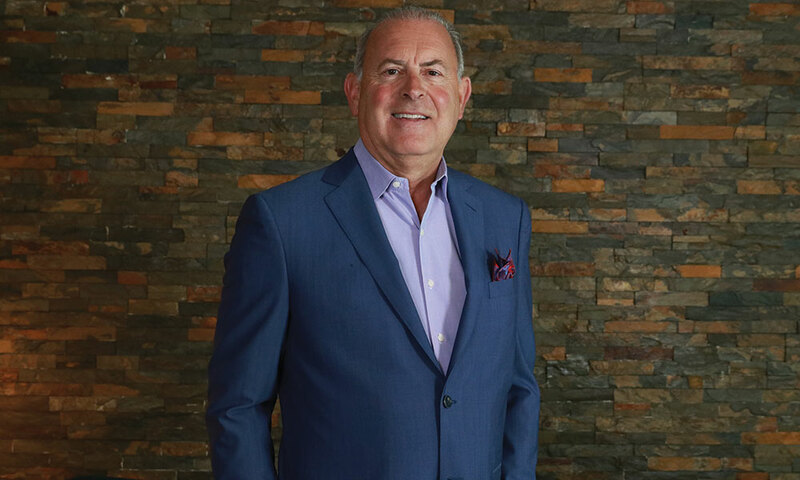 Dr. Yarinsky is our region’s only New Beauty magazine-certified “Expert Injector” for facial rejuvenation. “I stay top in my field with continuing education from world experts to provide patients beautiful, natural-appearing results,” he says. 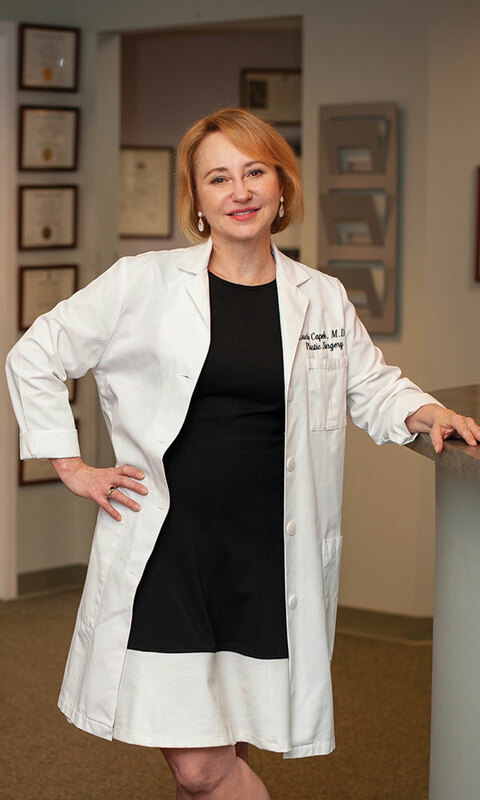 Saratoga Springs Plastic Surgery, PC includes Saratoga’s first full-service medical spa and provides in-house cosmetic surgery for comfort, convenience, privacy and the highest quality of care. It’s the Capital District area’s only office-based surgery facility accredited by the Joint Commission, the “Gold Standard” for safety and quality in healthcare. 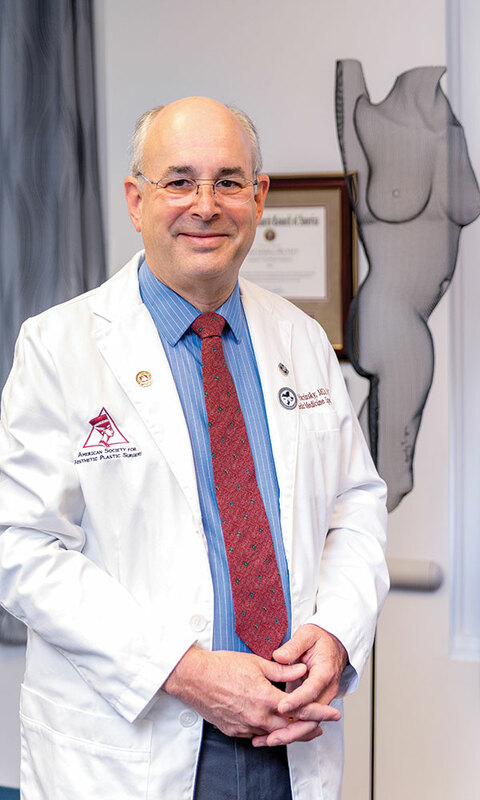 Plastic surgery is Dr. Yarinsky’s passion: “Combining my artistic ability and technical expertise with the science of medicine to help people look and feel special is my calling.” As you can see from his Google reviews, his happy patients agree. 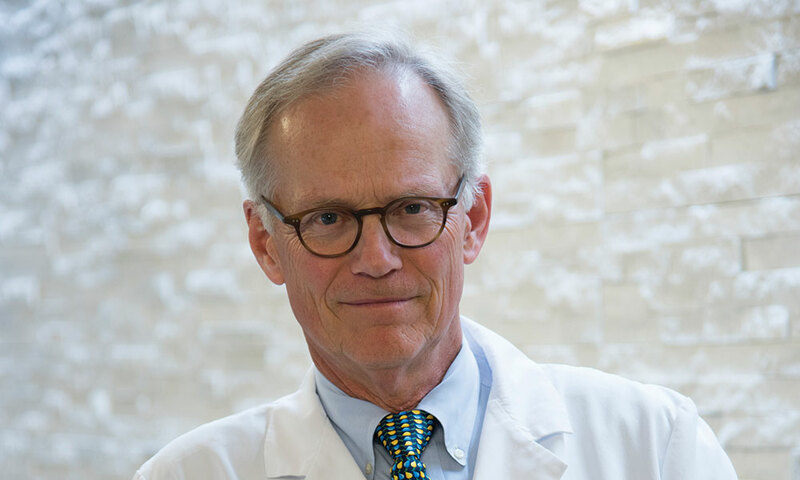 Charles F. Gordon III, M.D. At New York Pain Management (NYPM), Dr. Phung has built one of the most comprehensive, multidisciplinary centers of its kind. The one-time tendency of doctors “pushing pills” for pain “has caused more problems than it’s solved, as we all know,” Dr. Phung notes. “We are always looking for newer, better solutions—to treat the individual, not the disease.” This goes a long way at the practice, which is still independent but ahead of the curve technologically. William F. DeLuca, Jr., M.D., F.A.C.S. 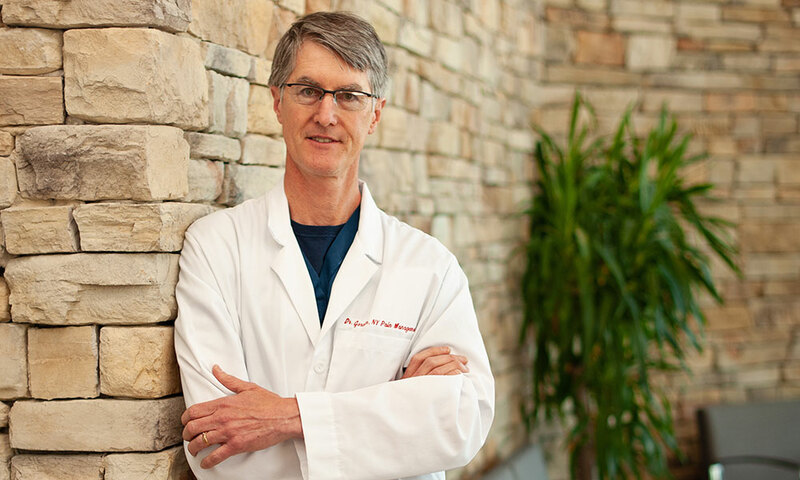 With more than 30 years of experience, Dr. William DeLuca is a board-certified plastic surgeon, who specializes in surgeries of the face, body and breast. 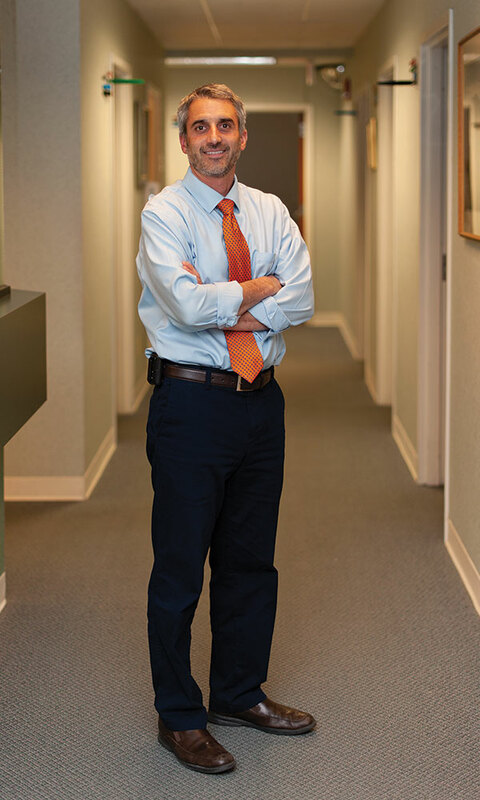 At his Albany-based practice, DeLuca Plastic Surgery, Dr. DeLuca has dedicated his career to helping patients achieve top results. “We put our patients first,” he says. 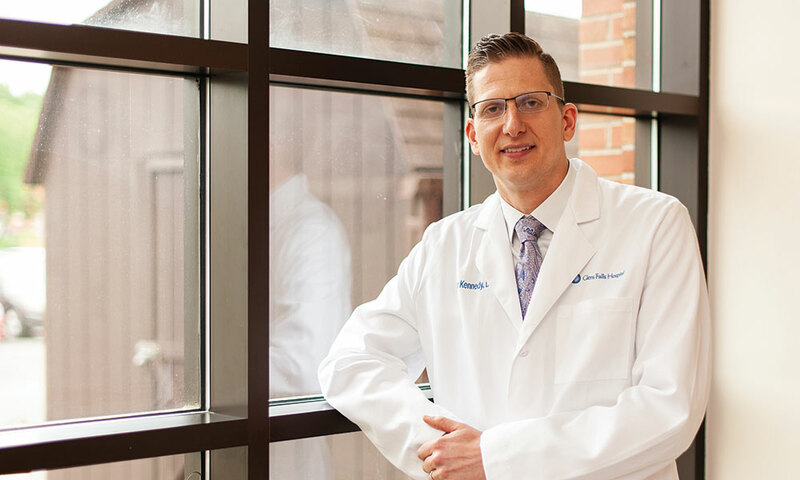 “Think of us as a ‘concierge’ plastic surgical practice.” Dr. DeLuca received his medical degree from Albany Medical College, completed his plastic surgery residency at Eastern Virginia Medical School and did a cosmetic fellowship at the Manhattan Eye, Ear, and Throat Hospital. 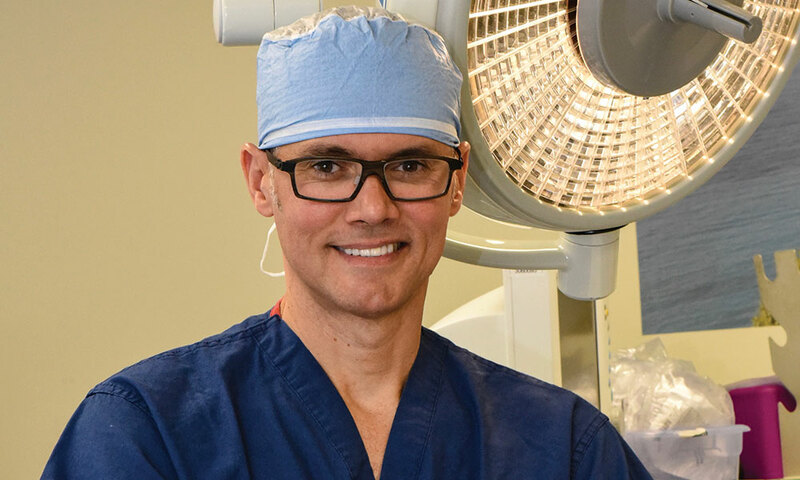 DeLuca Plastic Surgery attracts patients from Albany, Saratoga Springs and New York City—and places as far off as Australia, New Zealand and Europe. 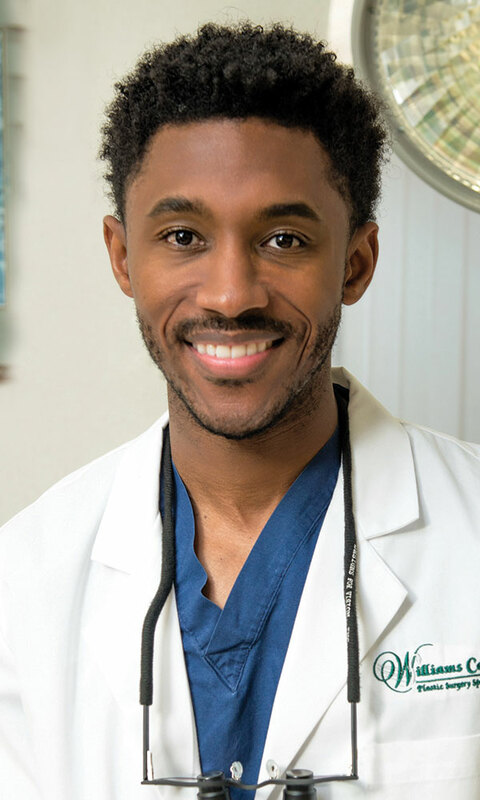 A double board-certified facial plastic surgeon, Dr. Edwin Williams specializes in and exclusively performs facial plastic and reconstructive surgery. 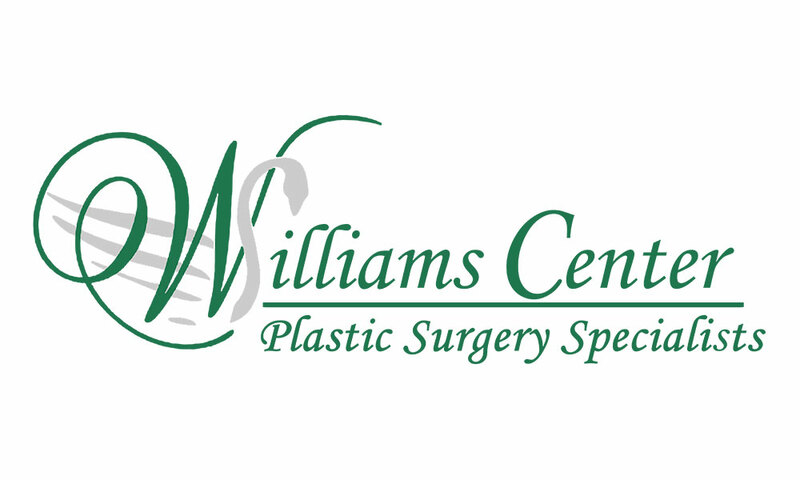 Founding the Williams Center for Plastic Surgery in 1992, Dr. Williams says from day one, he recruited only the best doctors and had them focus on just a few areas of expertise each. This made his practice an anomaly in the Capital Region—and beyond. “I don’t know if there are any other plastic surgery practices in the country that have it our way,” he says. 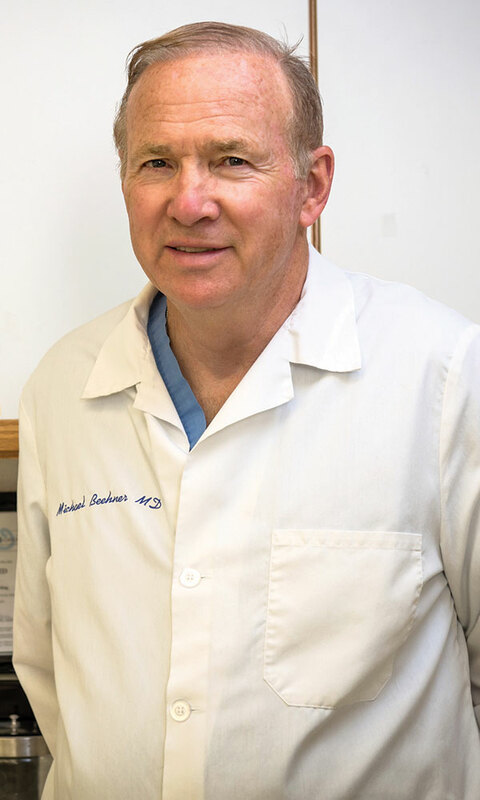 Dr. Williams, a nationally renowned facial plastic surgeon himself, pins the Center’s success on teamwork. “We’ve built a culture of caring and excellence here,” he says. 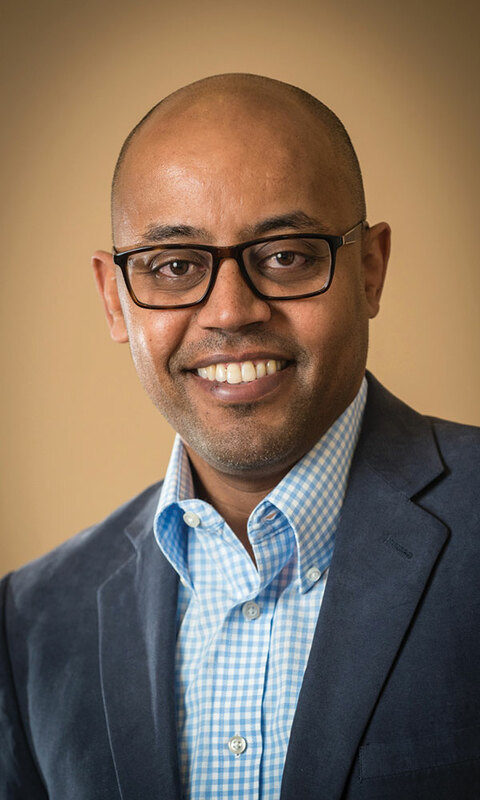 Dr. Alain Polynice, a board-certified plastic surgeon, who specializes in breast and body work, was trained at the world-renowned Mayo Clinic—and then traveled the world on a surgical fellowship to destinations such as Australia and South America. It’s given him a worldview unlike any other plastic surgeon in the region. “When you travel and meet different surgeons, you realize there could be a whole other way of doing your job,” says Dr. Polynice. This, and his ability to focus in on breast and body work, makes him a top choice for patients. “I feel if I focus on what I do best, I can only get better at it,” he says.